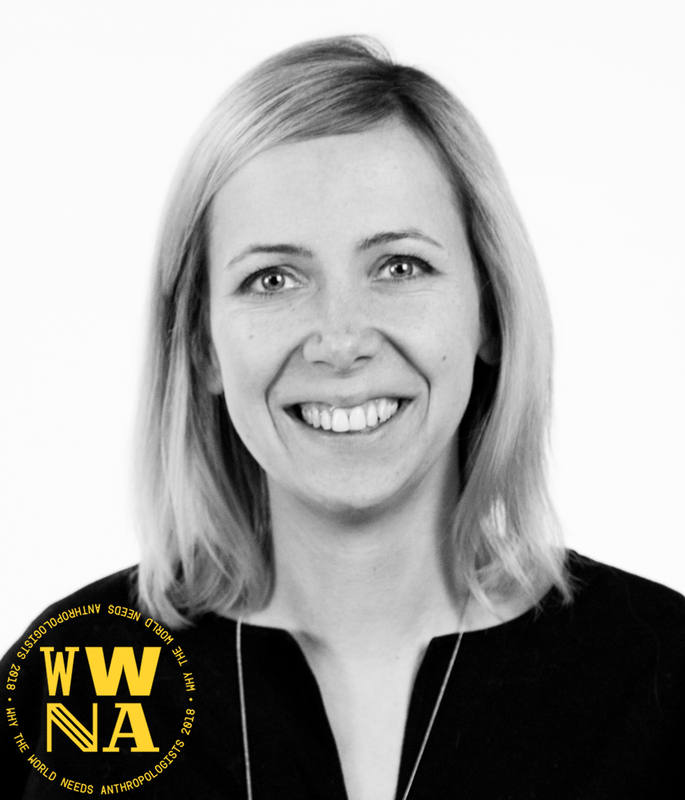 Agata Ballaun completed her MA in journalism there and worked as a writer for culture magazines. She then moved to London and graduated in MA Innovation Management. She is passionate about people. She is a very happy Design Researcher at Designit. Before that, she was a part of FITCH where she explored the future for brands and of Design Against Crime Research Centre at Central Saint Martins, where she worked on social innovation projects.